Inspired by kitesurfing, where a surfboard is dragged through the water by the powerful force of a wind-driven kite, Norwegian company Kitemill had a great idea. Why not apply the same principle for producing CO2–neutral energy at a higher altitude where the winds are stronger and more steady? And just like that, the technology behind ‘Kites’ was born. 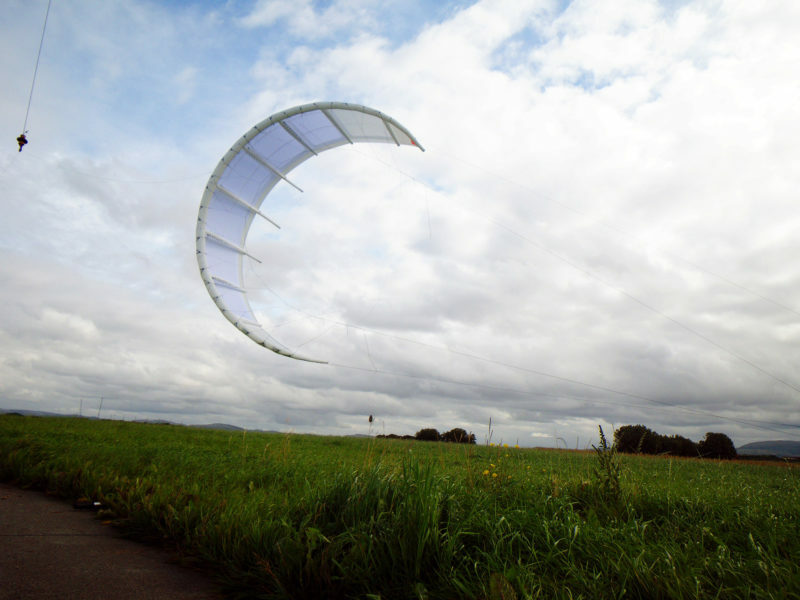 Kites make a more efficient source of renewable energy than the traditional windmill due to the extreme wind conditions and the reach in which a kite operates. Researchers from Stanford University have estimated that if one percent of all energy in the atmosphere’s jet streams were utilized, it would cover the energy need of the entire world. Stanford’s researchers used jet stream windmills at an altitude of 10 kilometers and it is a clear indicator of the potential. 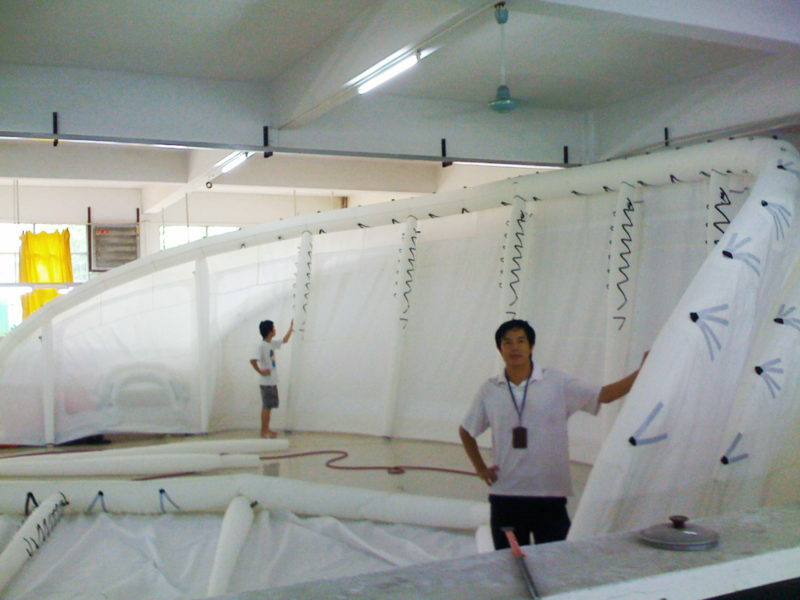 Production costs are lower than the traditional windmill due to the simplicity of the construction. Kites can be put up quickly and just as quickly be taken down again. This reduces the risk of damage. Kitemill possessed a new and potentially revolutionary invention. However, they lacked knowledge about patent rights and about doing business in an industry characterized by subsidized technologies. The last aspect was particularly important to Kitemill and one of their main reasons for choosing Plougmann Vingtoft. Plougmann Vingtoft’s experts put together a long-term IP strategy and drew up the necessary legal contracts such as license and co-operation agreements. However, the crucial thing that helped Kitemill along was the counselling from Plougmann Vingtoft’s department, tto, who are experts in commercializing ideas and inventions. Among other things, tto’s consultants were able to contribute with important knowledge about the business opportunities in the wind industry, which is a relatively small industry in Norway. Furthermore, tto assisted in putting together a plan for developing Kitemill’s idea into a sustainable business. As a result, Kitemill has now taken an important step towards a commercial breakthrough. Do you have a new technology that may potentially revolutionize your market? If yes, then come talk to our experts on patents, trademarks and business strategy, who are always ready to guide you and your company in the right direction.